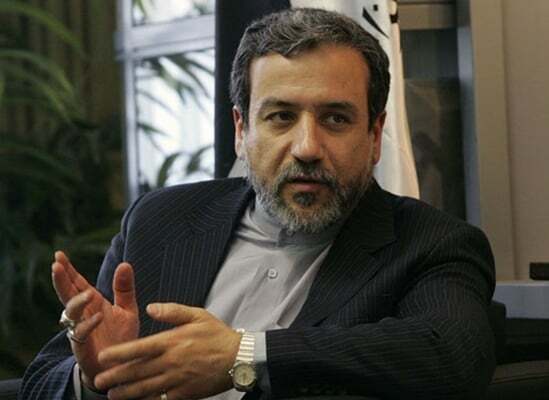 Speaking to Le Figaro on the sidelines of the sixth round of Iran-France talks in Paris, the Iranian diplomat said the two sides have reached agreement to exchange ambassadors. France announced in September it will not name a new ambassador to Tehran due to what it described a failed bomb plot against a meeting of the Mujahedin-e Khalq Organization terrorist group in Paris in June. Iran has been accused by several European governments of having a role behind the plot. France’s former ambassador to Iran, Francois Senemaud departed in the summer. Iran was also yet to replace its departed ambassador to Paris.